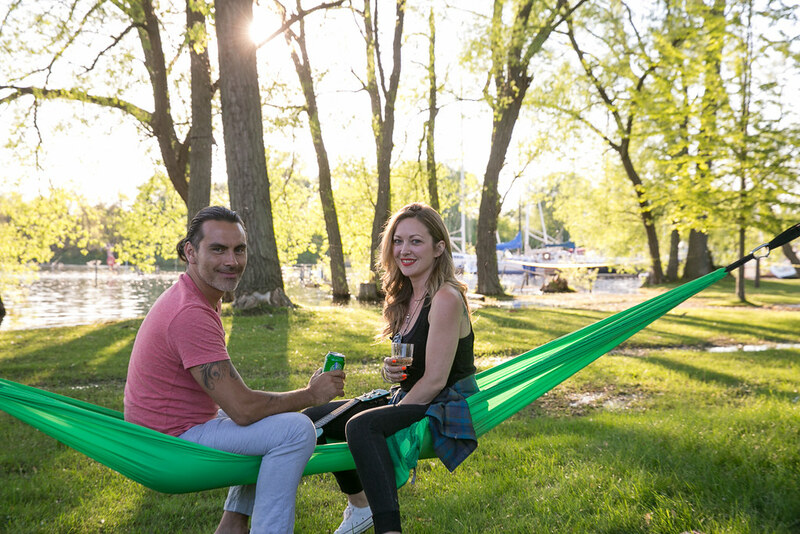 You may be surprised to know how easy it is to be outdoorsy, even for those who refuse to leave their downtown Toronto bubbles. 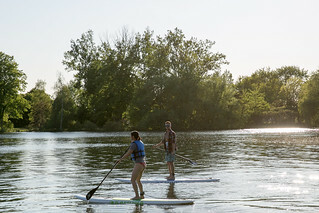 The site offers suggestions for everything from family-friendly daytrips to outings that require a little more skill. 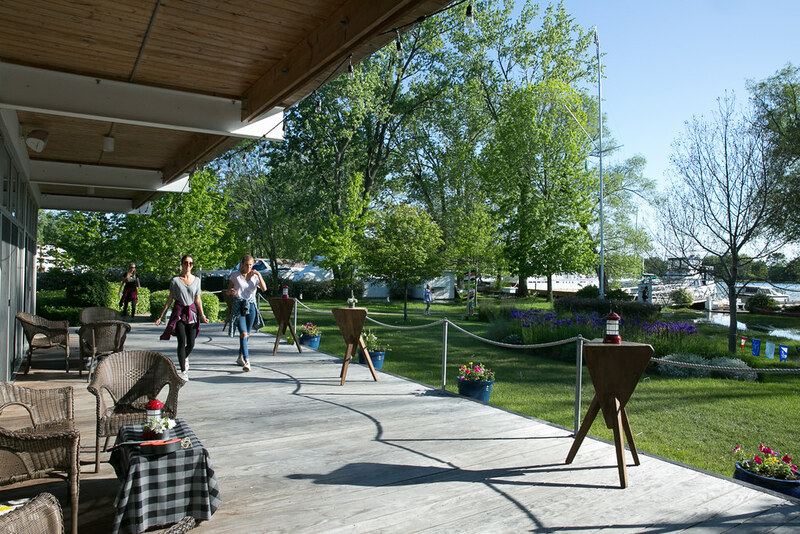 Offering a MEC-vetted source for the city dweller who increasingly – thanks to the construction, congestion and madness of the city – craves the outdoors, the site is designed to seamlessly breakdown the barriers that might keep people from heading outside. 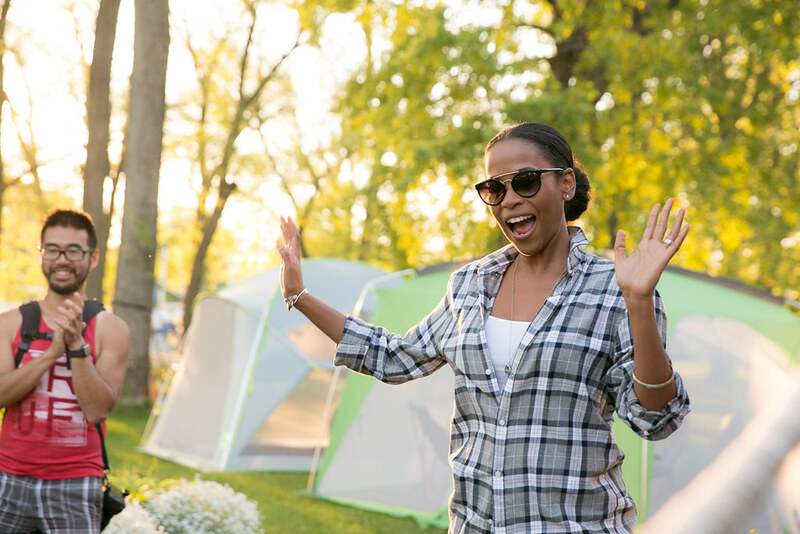 Think, beaches, day trips, concerts, running trails and local camping available at your fingertips. 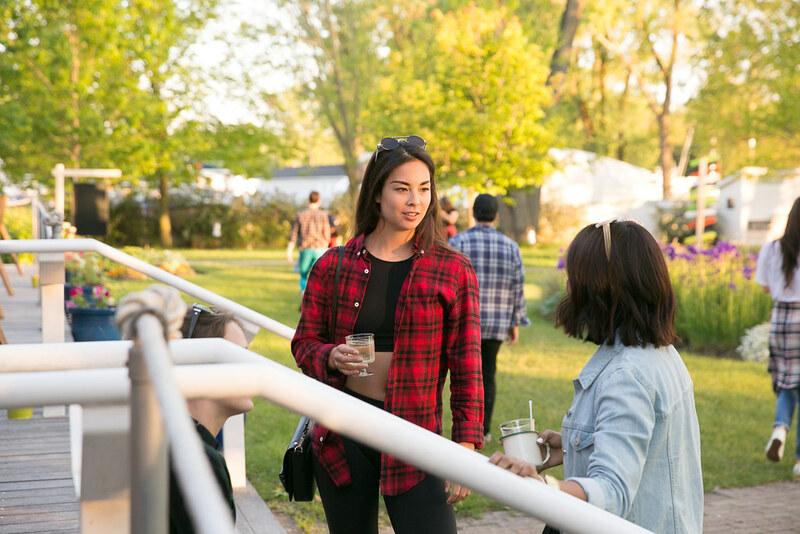 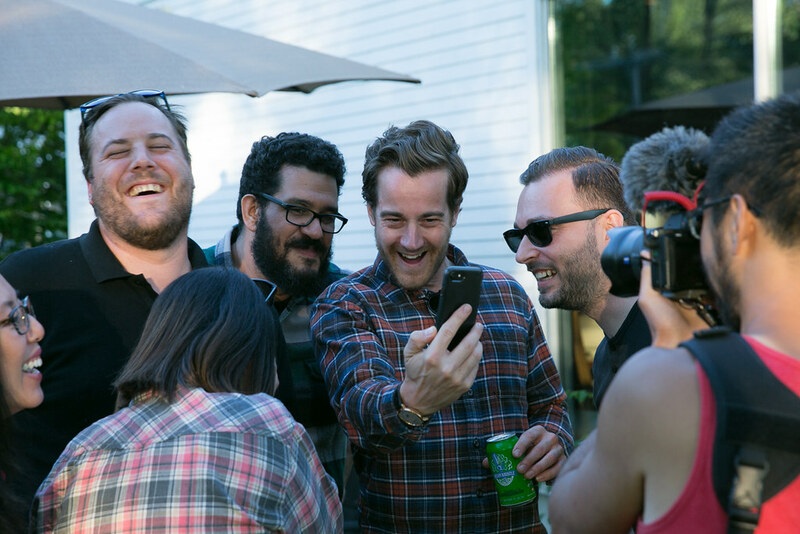 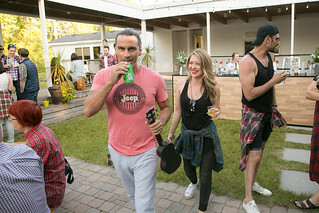 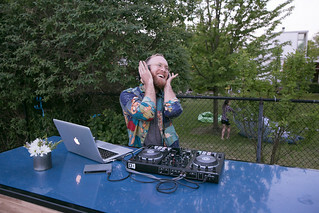 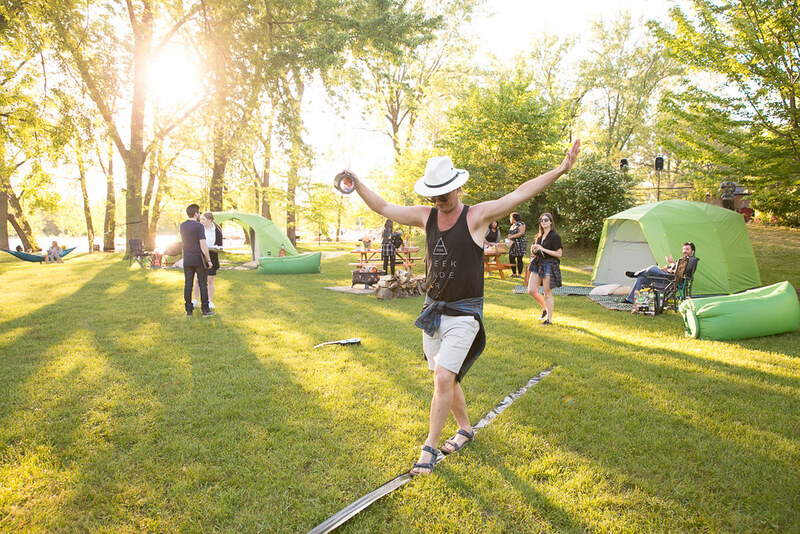 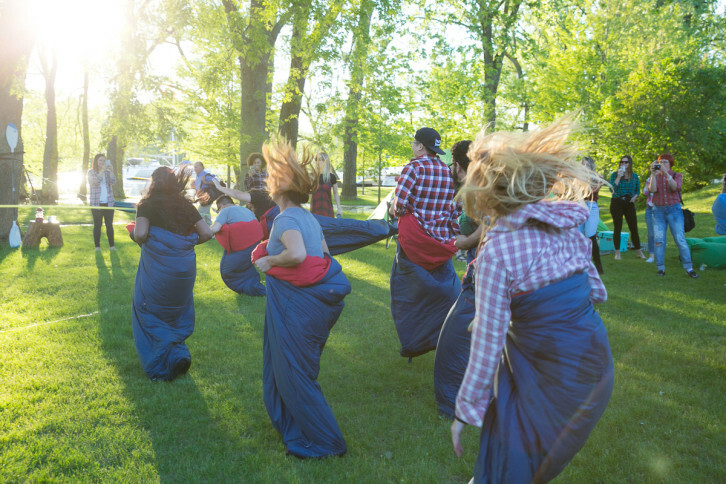 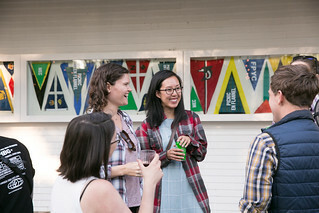 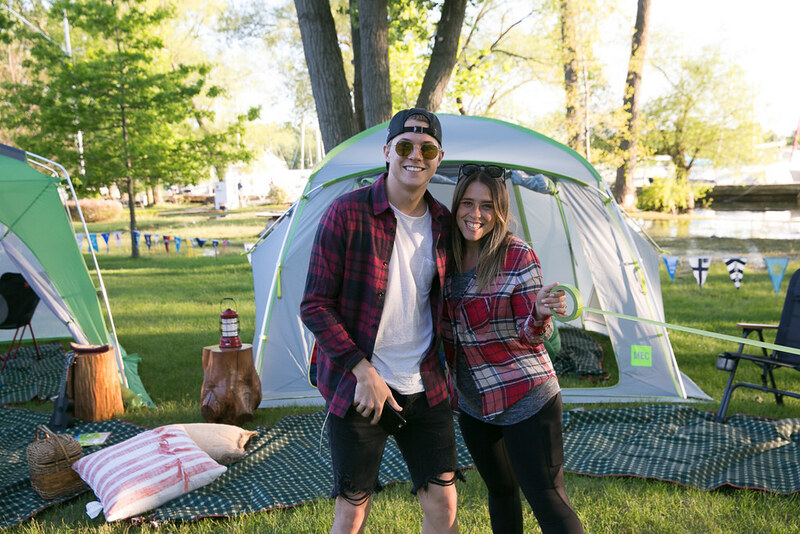 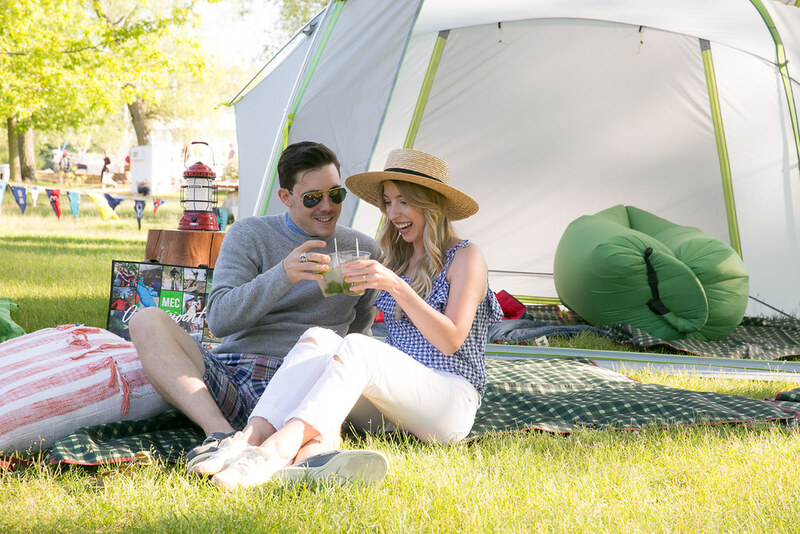 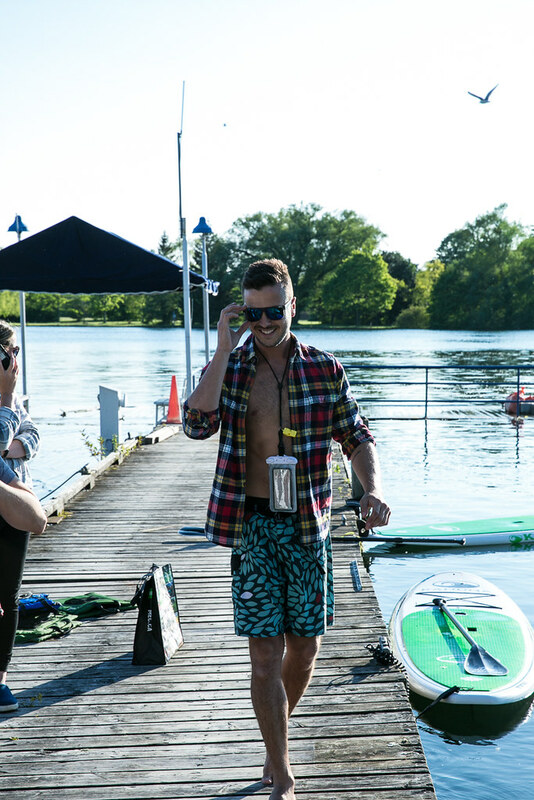 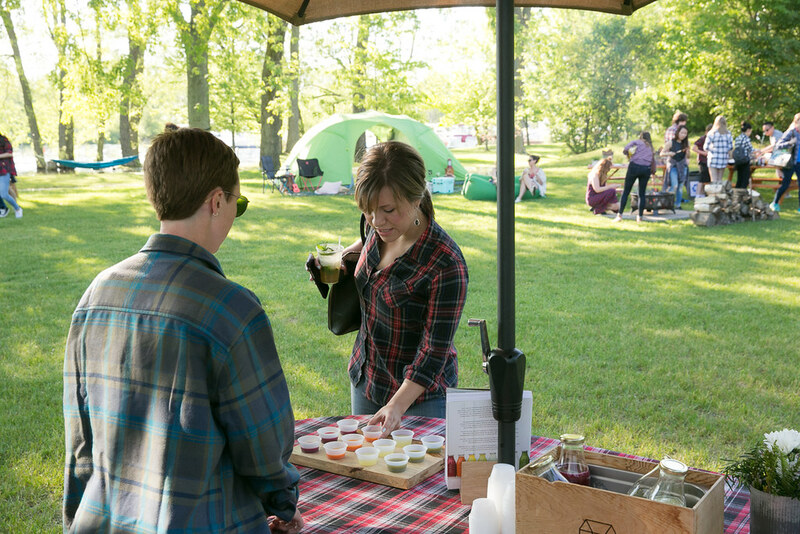 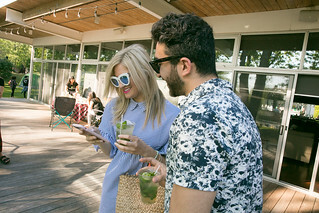 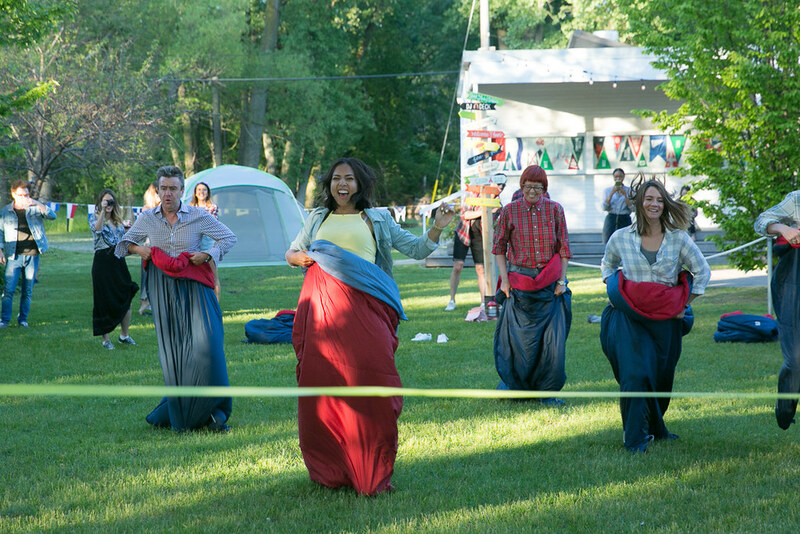 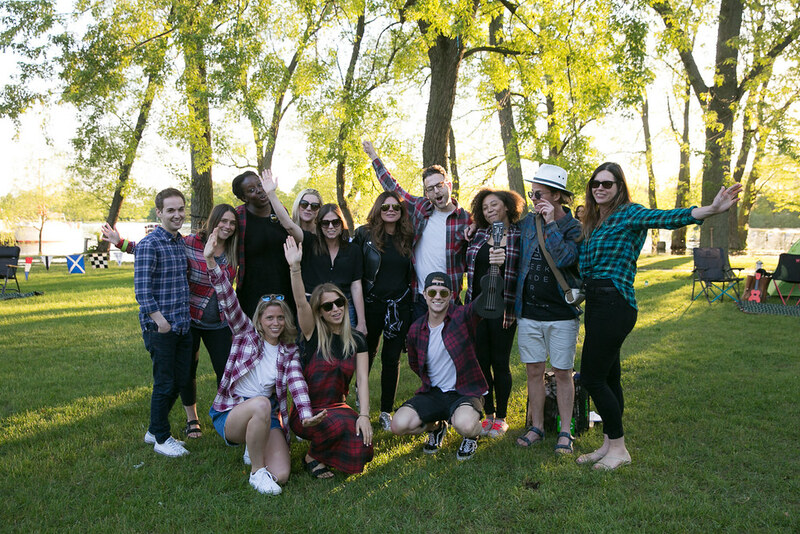 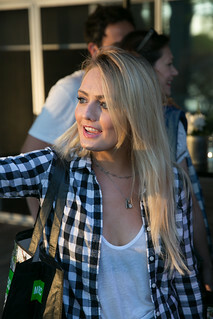 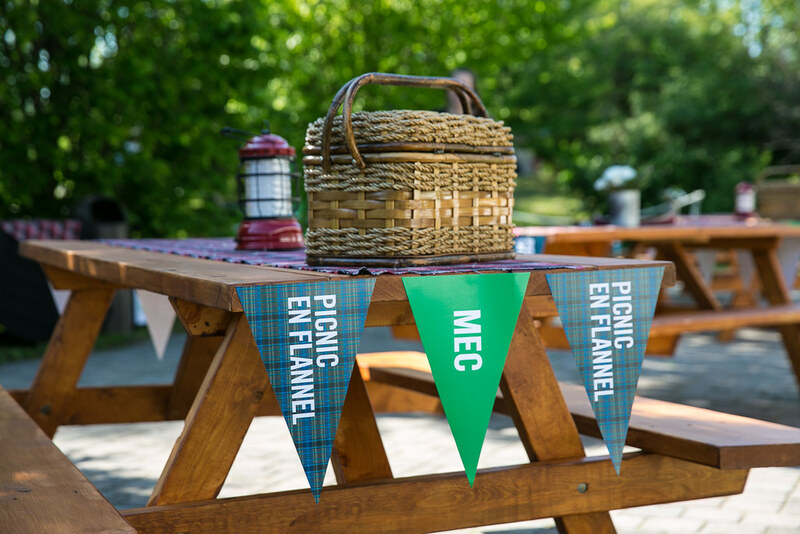 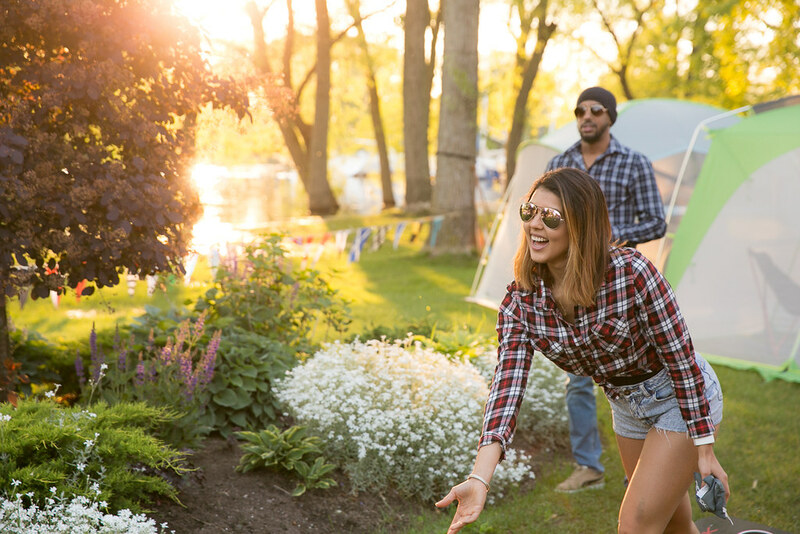 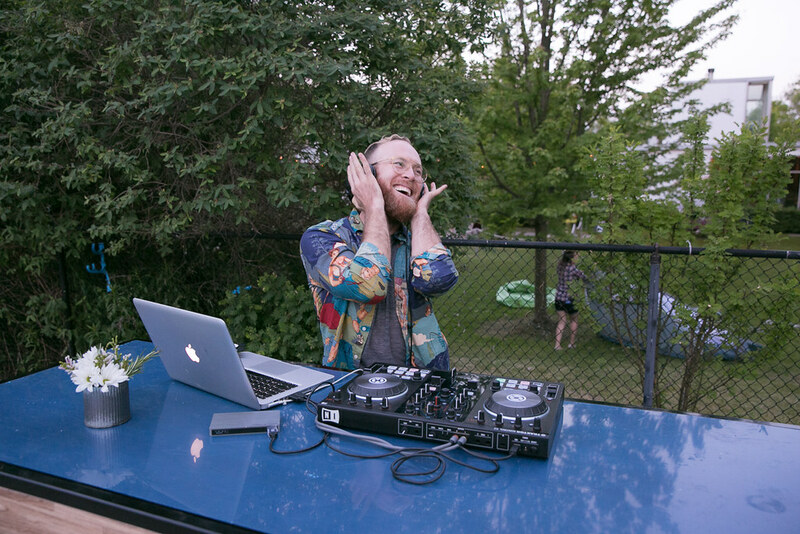 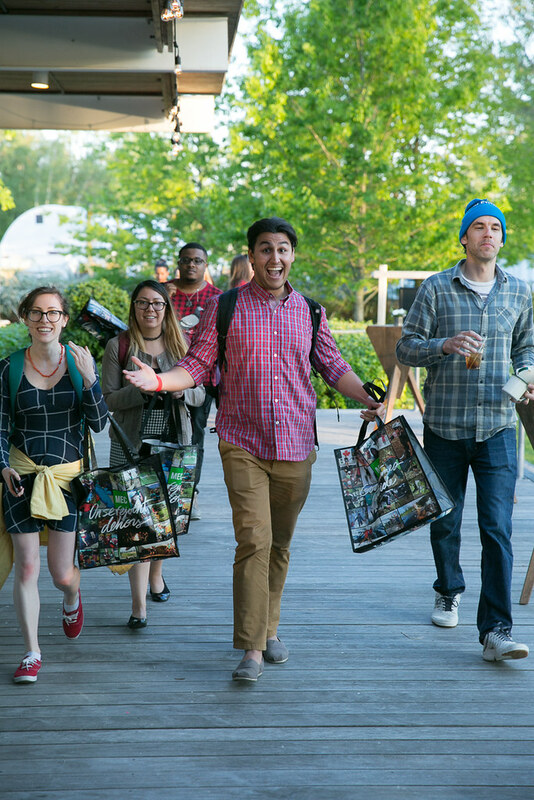 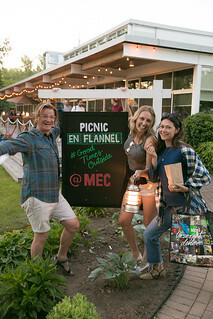 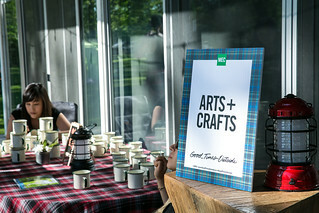 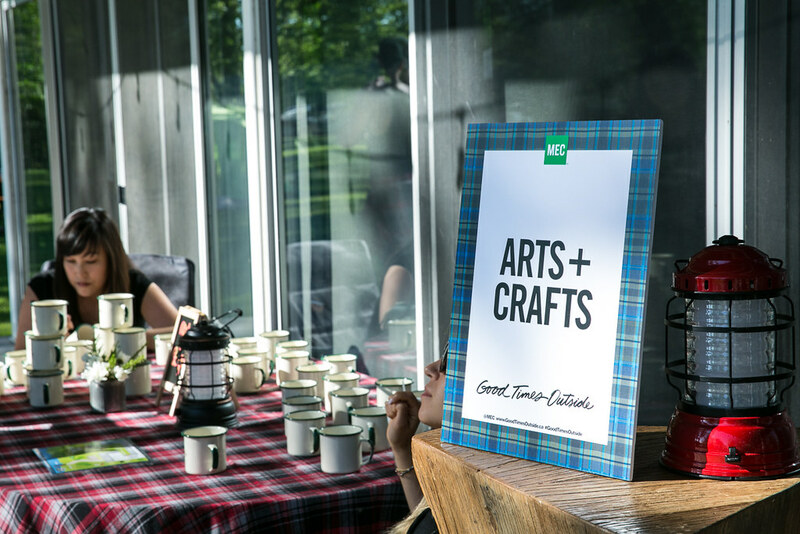 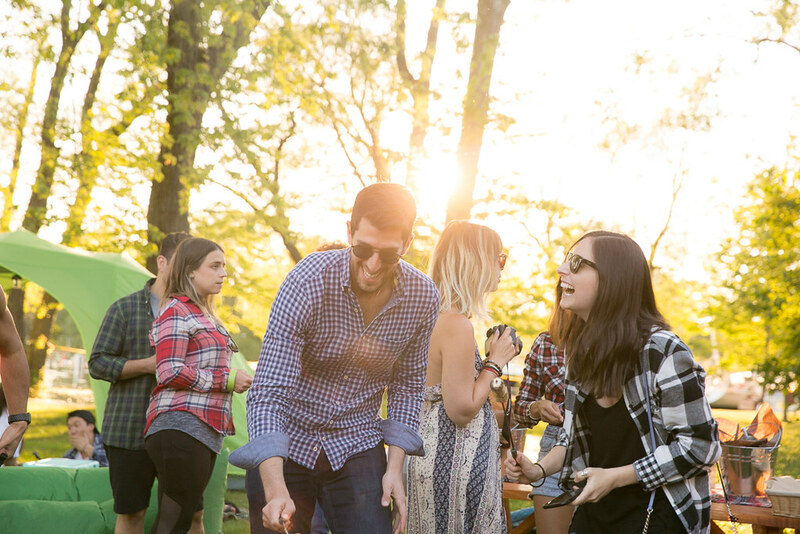 Naturally, the iconic brand kicked off the site’s launch with an epic bash called Picnic en Flannel – an event that cut no corners and drew an assortment of Toronto’s movers and shakers to Toronto’s Muggs Island on June 14th for a night that won’t be forgotten. 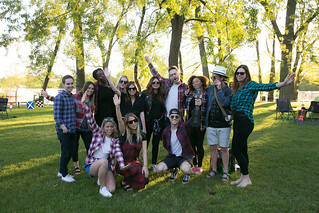 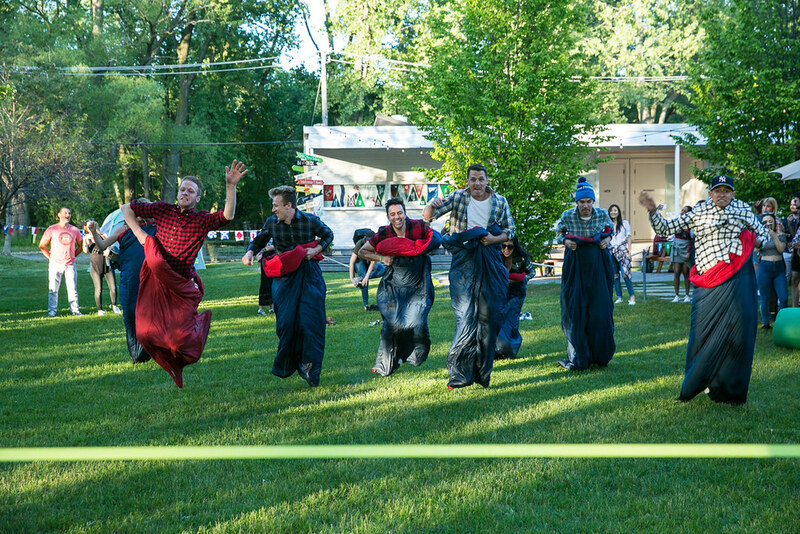 Guests were asked to rock their best flannel and to embark on boats for an evening that transported most of us to our summer camp days. 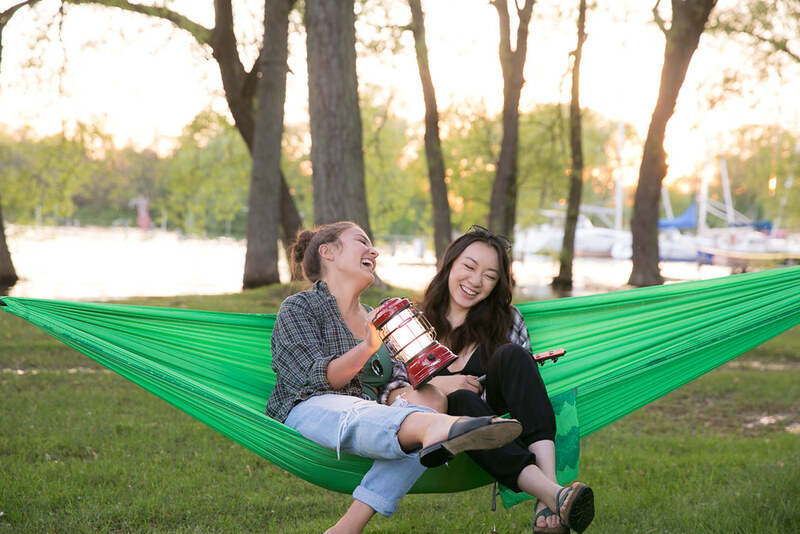 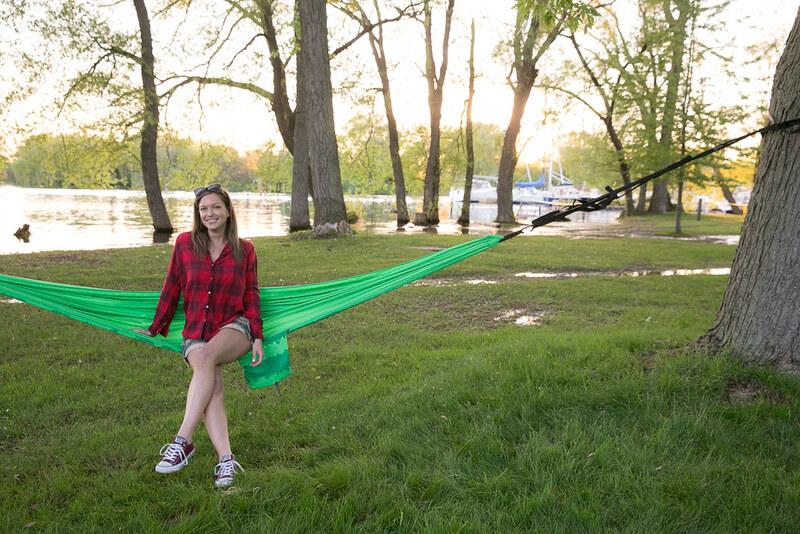 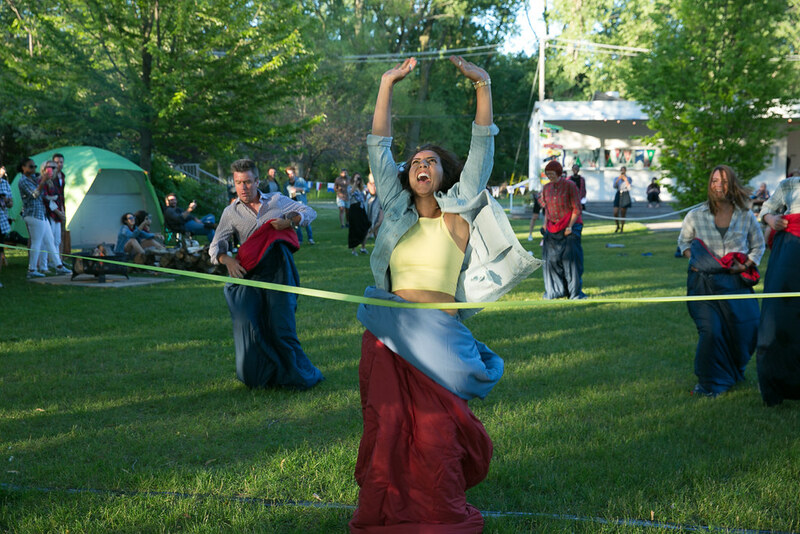 The occasion transformed the breezy spot into a photo-worthy playground, with things like tents, kayaks, hammocks and sports equipment (all available at MEC, naturally) at every turn. 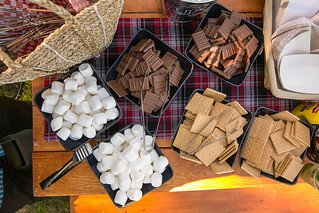 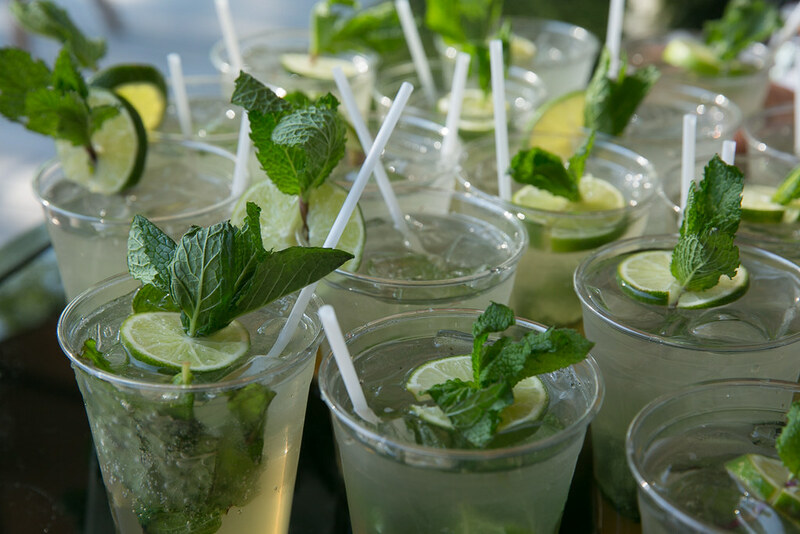 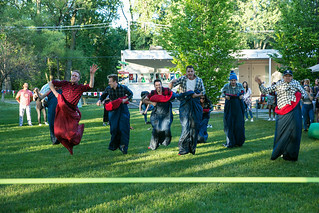 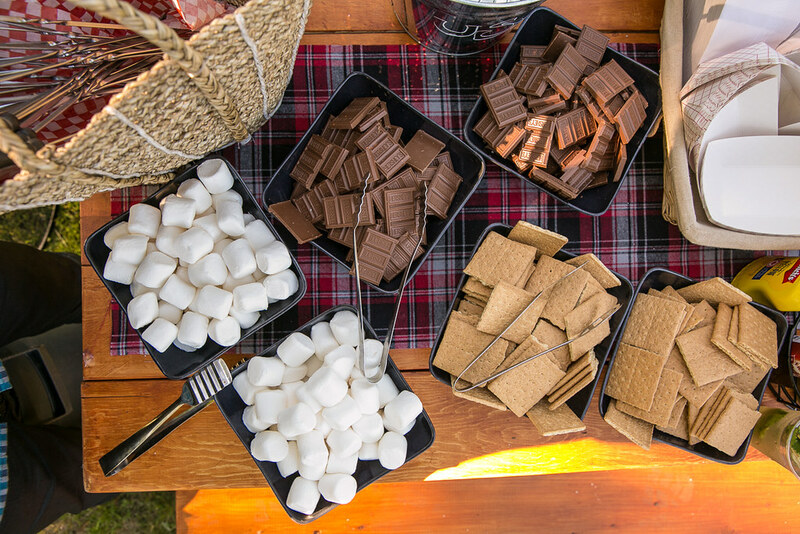 Party perks included an arts and crafts station, a fire pit (complete with all the roastables), a sleeping bag race, bean bag tosses, standup paddle boarding, a BBQ and – naturally – flowing cocktails upon arrival. 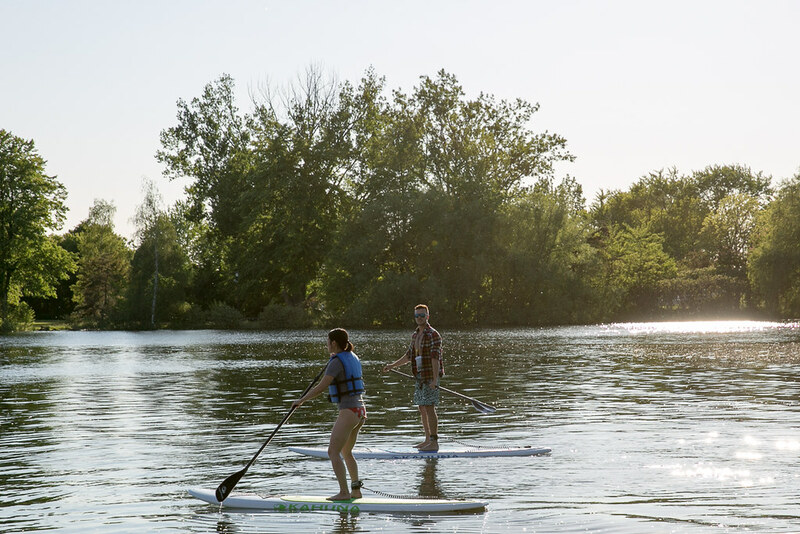 When we have so few breezy, balmy summer days and nights, it only makes sense to take full advantage of the Canadian summer. 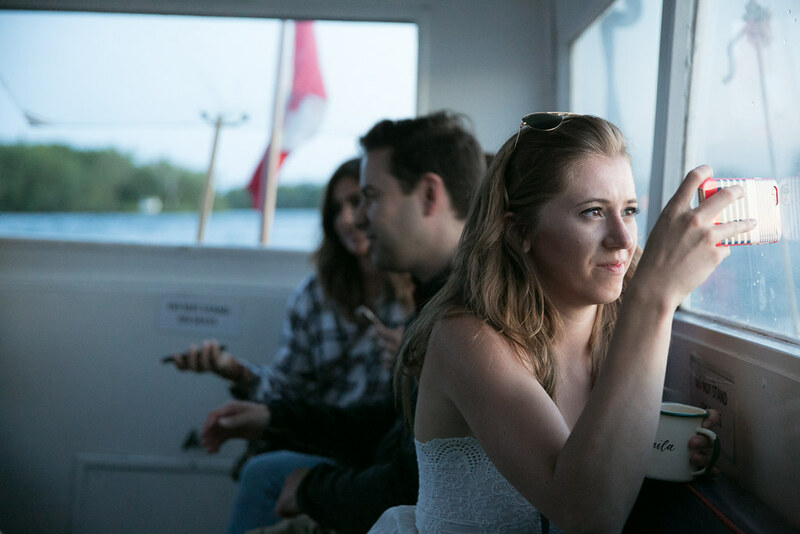 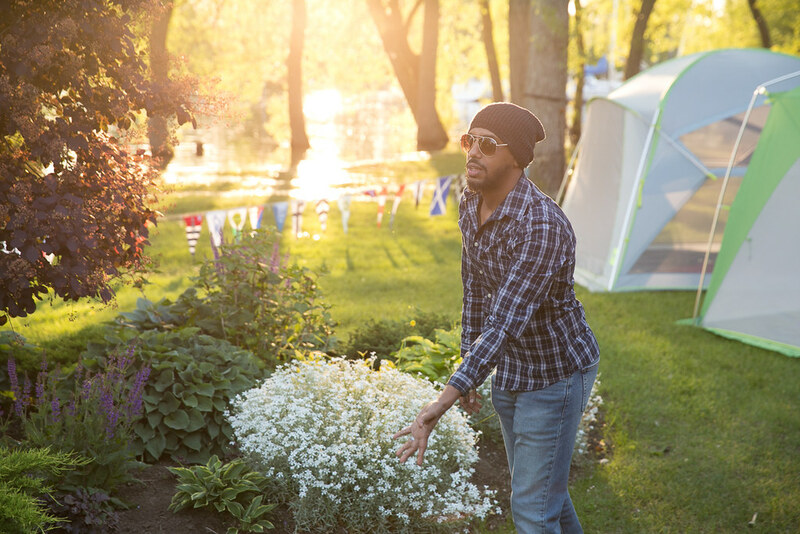 It’s safe to say that guests left with inspiration to do just that – whether this means hiking (or walking) though some of Toronto’s convenient nature trails or hitting MEC location for a pre-Algonquin Park shopping spree. 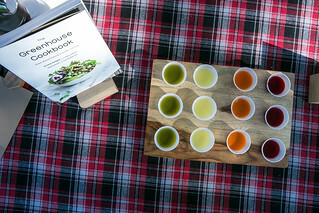 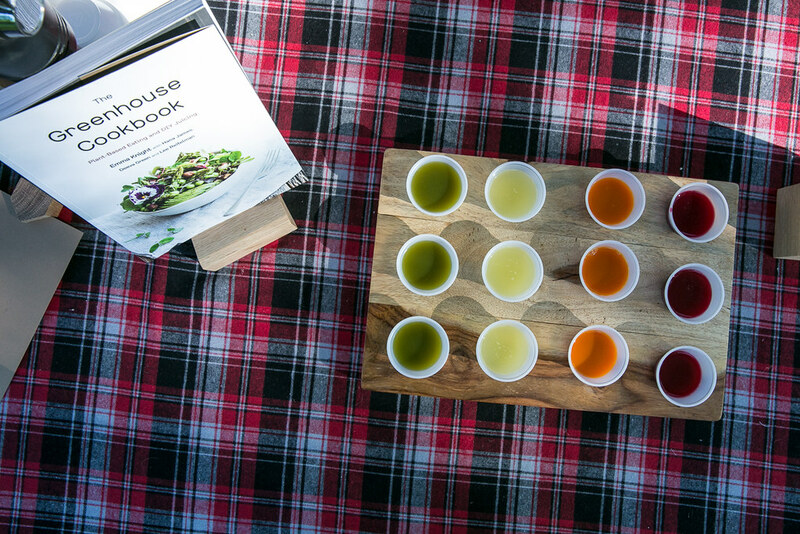 Check out more photos from the launch of www.goodtimesoutside.ca below.